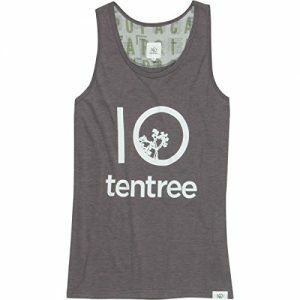 For every piece of apparel purchased, tentree plants 10 trees. tentree partners with not-for-profits and communities around the world. To grow their tree planting and sustainability efforts, tentree has partnered with organizations including Canadian Wildlife Federation, WeForest, American Forests, Eden Reforestation, and Trees for the Future. They also partner with local organizations and communities where they plant trees to increase their ability to have targeted and lasting impact on the local community. When planting trees, tentree partners with local communities to help grow the seedlings that will be used for planting. Then, locals spend long hours clearing the planting sites of debris in order to promote better growth. Between this preparation and the resulting planting, fifty trees can provide one local worker with a full day of employment. 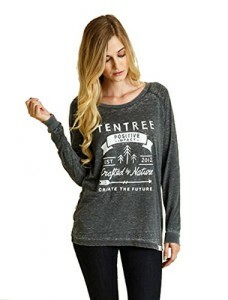 tentree is not only planting trees. It is their goal to work with facilities across the globe to encourage environmental stewardship and socially responsible behaviour. They only work with socially and environmentally responsible factories that are WRAP approved, agree to yearly unannounced audits, and abide by their code of ethics. 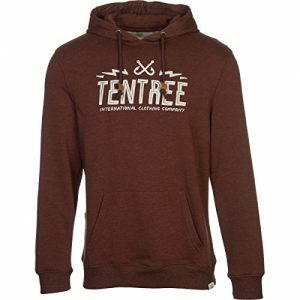 tentree has only been around since 2012. It will be interesting to see how they continue to improve their environmental and social footprints. 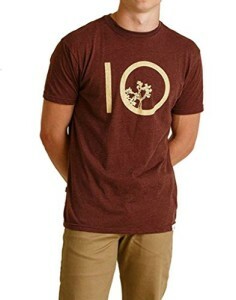 You can purchase ten tree apparel from their website at tentree.com or you can check out our market. 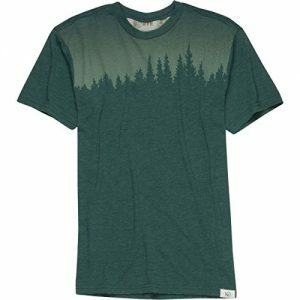 What do you think about tentree? 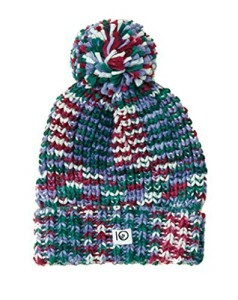 Do you have any of their apparel? Let us know in the comments below.